Who here loves their daily smoothie? Even if you more or less make the same smoothie day after day (uhhh, guilty), there’s no reason you can’t switch up the nutrition you’re adding to that tall, cool glass of yum. Here are four options we’ve tried — and seriously enjoyed — in the last few months. We love and believe in this smoothie add-in so much that we gave them a Noshie and then became an affiliate. Yup. It’s that good. 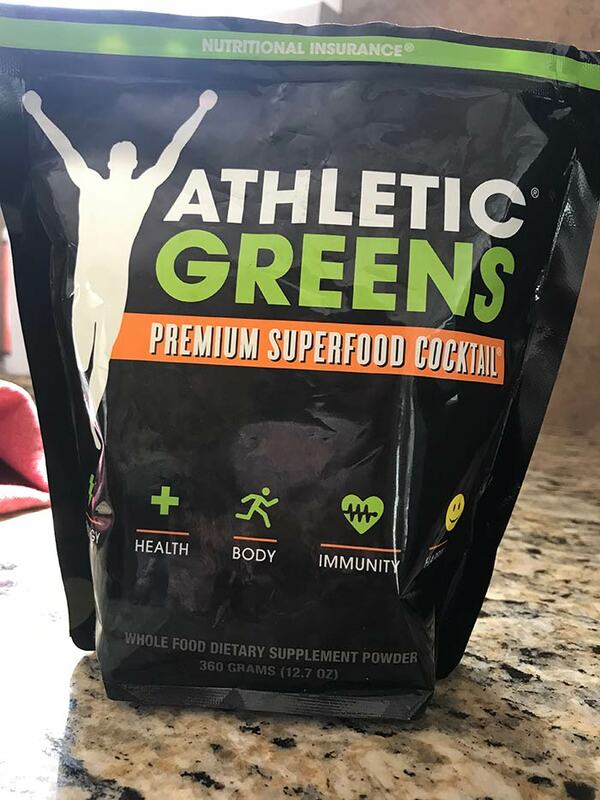 A scoop of this wholefood nutrient-dense stuff gives you probiotics, prebiotics, vitamins, minerals and all kinds of superfoods. Plus, it tastes really good! 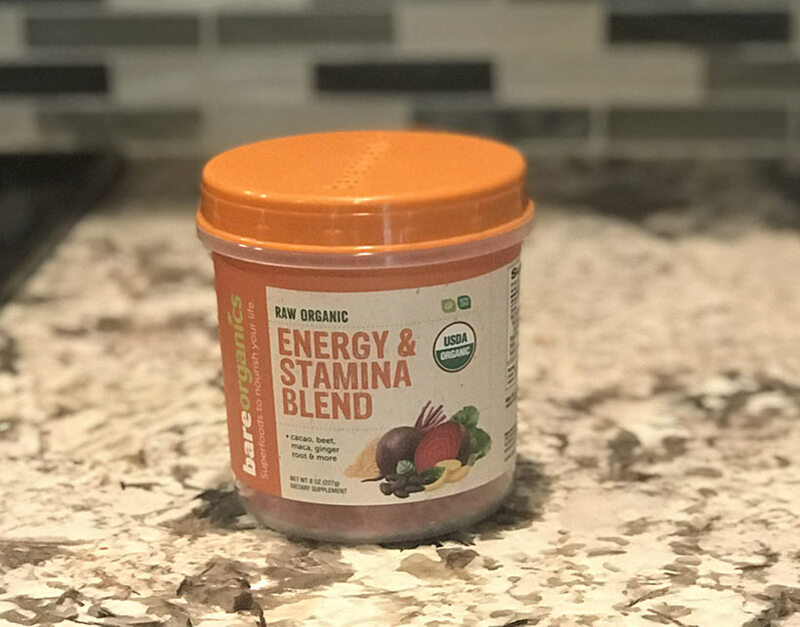 We’ve upgraded our workouts with this stuff before, and we continue to love it either on its own or mixed in our usual smoothie. 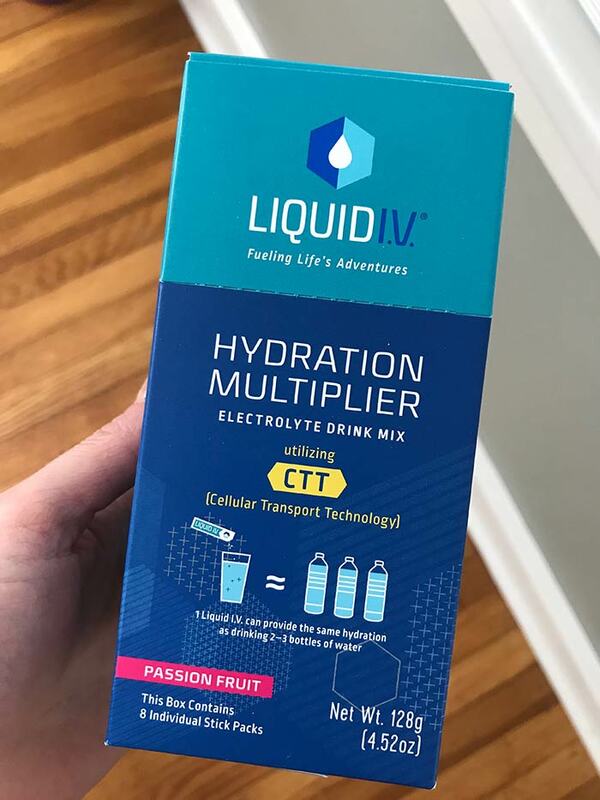 Whether you’re prepping for a workout or refueling after one, if you know you’re going to sweat or just sweat a ton, it’s a fabulous way to hydrate quickly (2-3 times faster than water!). Oh, and the new Passion Fruit flavor is totes delicious. So, when I (Kristen) tell you that this blend of beet, cacao, maca, ginger root and more smells like beets but doesn’t taste like dirt, I hope you’ll know that this is actually really, really high praise. 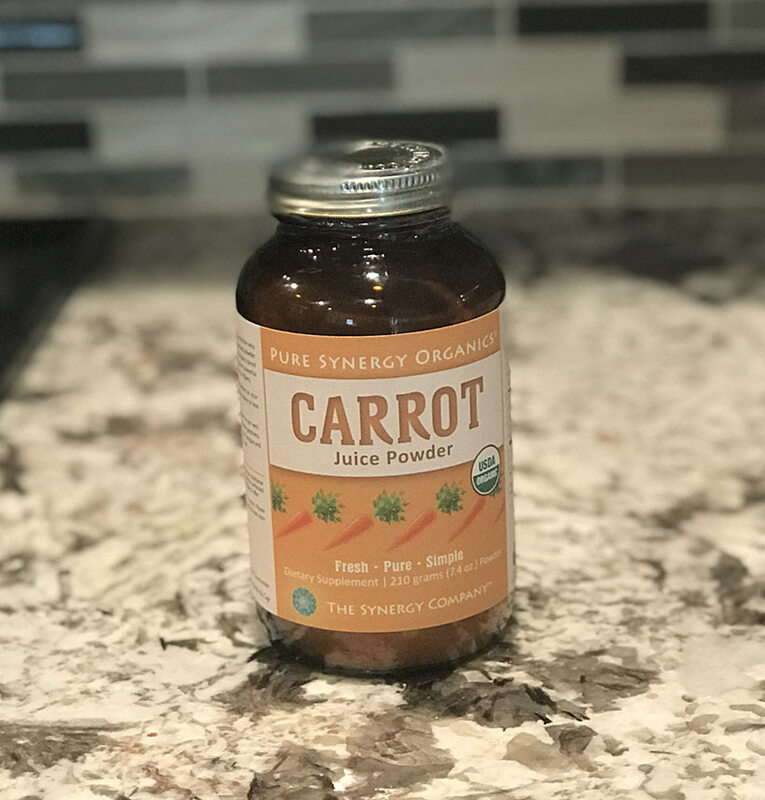 And, if you’re more Team Jenn and are totally down with beets just as they are, you could also check out BareOrganic’s Beet Root Powder to up your betaine, nitrates, and fiber, or grab some of their Hemp Protein (hooray for protein and iron!) or Chia Seeds (because hello, omega-3s). Basically, this is a great line of easy, healthy additions. I’m so in love with the smoothie 😍 Thanks for sharing such wonderful ways to make it even much cooler.